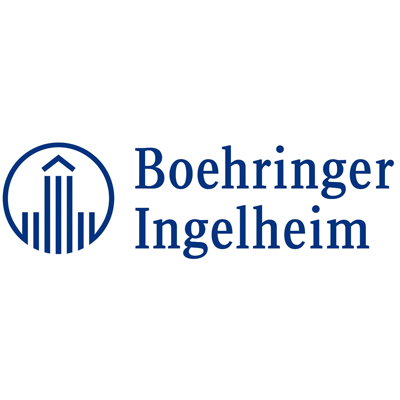 The objectives and beliefs of Boehringer Ingelheim can be summed up in a single phrase: Value through Innovation. This vision has helped us to build on our strengths and make the most of our distinctive character. In a competitive and fast-changing world, the value of products, services and companies is constantly changing. Real customer value today can only be created by constantly developing new solutions and doing what we already do better.